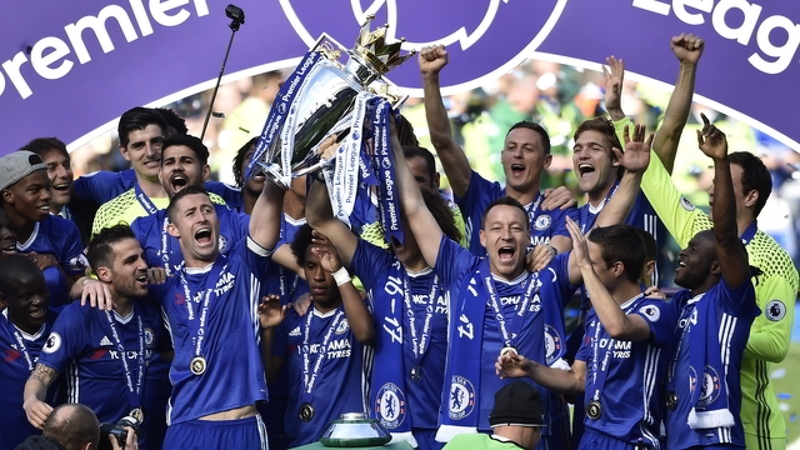 On the 24th May 2015 it seemed that Chelsea were about to begin their long-term dominance of England. Jose Mourinho, back at the club for the second time in his career, had just led Chelsea to their fourth Premier League title and was aiming to create a dynasty at the club, similar to what Sir Alex Ferguson done at Manchester United. However just seven months later, Mourinho was sacked after a shocking start to the season with Chelsea sitting in 16th place with only 4 wins in their opening 16 games. Guus Hiddink was appointed as interim manager for the rest of the season but he could only lead the club to a 10th place finish. Following a disappointing season, Antonio Conte was appointed as the new head coach. The Italian helped Juventus return to the summit of Italian football during his time at the Turin club, and the board hoped that he would do the same with Chelsea. 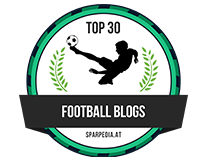 His debut season was very successful as the side managed to record 30 victories out of 38, and also managed to record 13 victories in a row. However his second season was less successful and full of controversy as he could only manage a 5th place finish in the league. This led to his dismissal despite winning the FA Cup in his final game in charge. Once again, the club have turned to Italy for their next manager, appointing Napoli head coach Maurizio Sarri on a three-year deal. The Italian has spent the majority of his managerial career in the lower leagues of Italian football but the former defender has had a meteoric rise to the top of the game since gaining promotion to Serie A with Empoli in 2014. 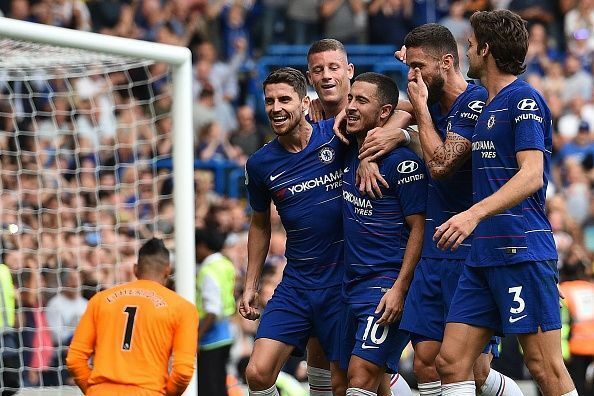 Despite claiming to the press that it would take a number of months for the players to adapt to his system, Chelsea have started the season very strongly and are one of the favourites on the Premier League winner odds market. 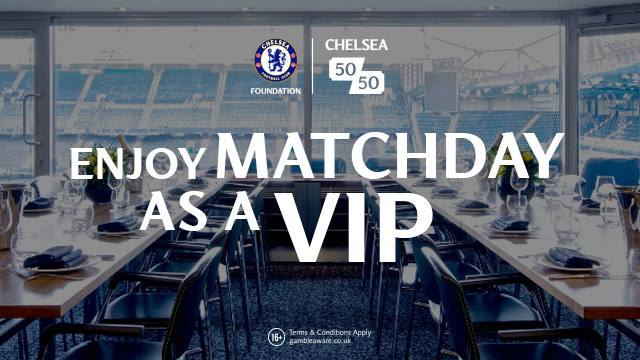 However the main question being asked by many is whether Chelsea will be able to keep this run of form up, or whether they are still in the ‘honeymoon’ stage following Sarri’s appointment. 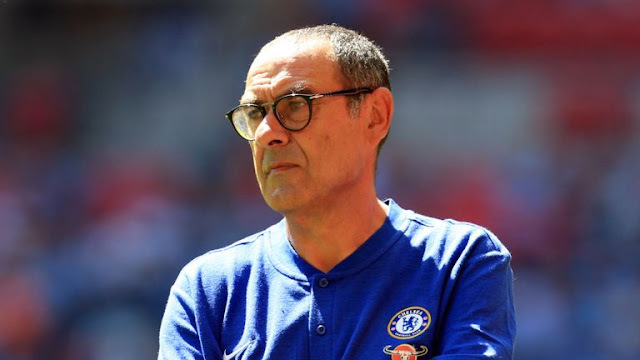 Prior to the season kicking off, Sarri warned the fans that his Chelsea side might underperform in the opening weeks of the season as the players adjust to his methods and system. However as we’re aware, Chelsea managed to win all four of their opening games including an impressive 3-2 win over rivals Arsenal. This start to the season with Chelsea is a huge contrast to his start at Napoli where he only managed to win one of his opening five games. There might be multiple reasons why the players have managed to adapt to his system better than the Napoli players did, but this quick start bodes well for the rest of the season. The signing of Jorginho will have obviously helped with this transition as he played under Sarri at Napoli, and plays in the position which is vital in ensuring that Sarri’s system works. Unsurprisingly, this start to the season has got people comparing it to previous title winning campaigns. In every single title-winning season, Chelsea have managed to go their first four games unbeaten, and win every single game before the first international break. This season is no different as they’ve managed to secure a win in all four games again plus a victory over Cardiff last weekend. Obviously looking at past seasons has no impact on this season, but it doesn’t seem like a coincidence that Chelsea’s strong starts usually end up with a league title at the end of the season. Their start to the season has obviously got fans excited, but there is still a long way to go and there are a few warning signs which suggests that Chelsea may not have enough in them to win the league title this season. Chelsea’s attacking play has looked fluid since Sarri’s arrivals, but there have been big question marks about their defence. In games against Arsenal and Bournemouth, they gave away some huge opportunities and should have found themselves massively behind if it wasn’t for some awful finishing and big misses. Even though he is a great ball-playing defender, there are still questions marks surrounding the defensive qualities of David Luiz and he may need replacing with Andreas Christensen to make the team more solid. As well as defensive issues, there is also a risk that Chelsea might suffer from fatigue later on in the season. Although Sarri achieved three-consecutive second place finishes during his time at Napoli, he was often criticised for his lack of rotation by using the same starting eleven and subs. It’s too early to tell whether stick with his rotation policy during his time at the club, but it is worth mentioning that he has made very few changes to the starting XI so far. The hectic scheduling of the Premier League, including the winter break, means that it will be essential Sarri properly rotates his side if wants to have a realistic chance of securing the title. Chelsea’s strong start to the season shouldn’t come as a surprise as many considering they have one of the strongest squads in the country. However what will come as a surprise to many is how easily they’ve managed to adapt to Sarri’s system. Considering that it was expected to take a while to adapt, the players have come out with all guns blazing and looked determined to make up for last season’s disappointing campaign. Sarri’s failure to win a trophy during his career will raise questions about whether Chelsea have what it takes to win the trophy, but if they continue to play the way they started then it is very likely they will be in discussion to win the league towards the end of the season.